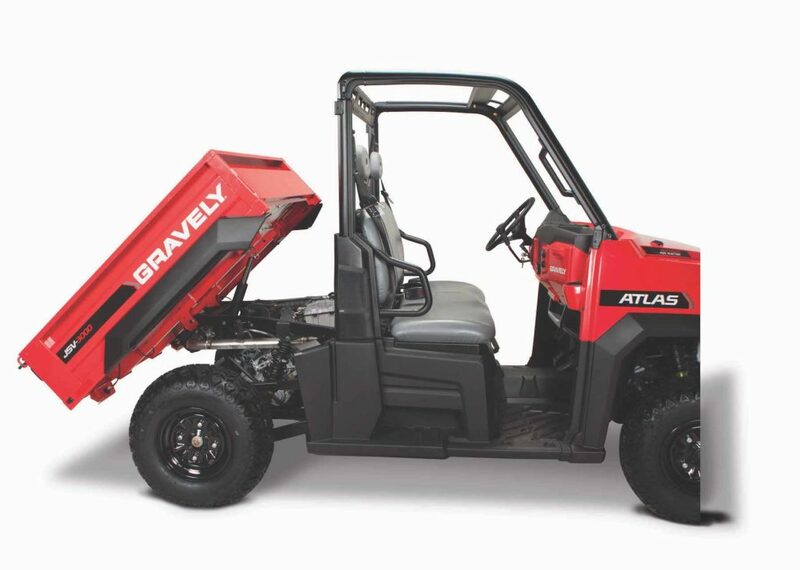 Packed with power and torque, the Atlas JSV® features heavy-duty suspension. 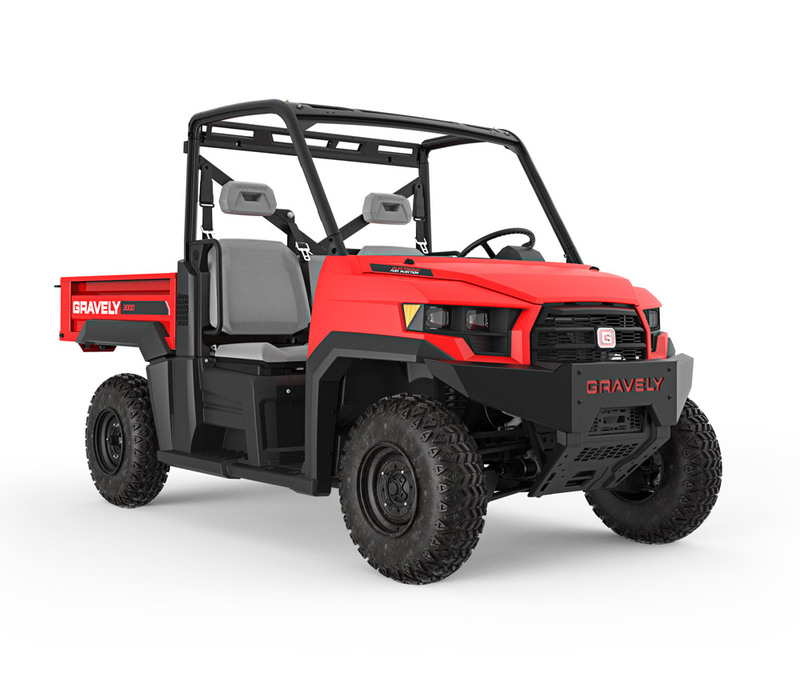 Haul, tow, work, dump--this ultimate job site vehicle seats three comfortably. Come visit us to learn more about how the Atlas JSV® can make your life easier, and don't forgot to ask about our full line of accessories including windshields, doors, full rack structures plus more. The Atlas JSV's fabricated all-steel cargo bed won't buckle or bend. 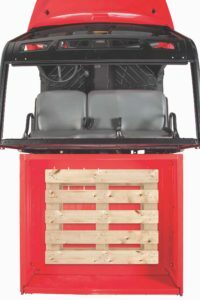 Dump cargo with the touch of a button and haul a fully loaded pallet, thanks to a generous 18 cubic feet of cargo space. 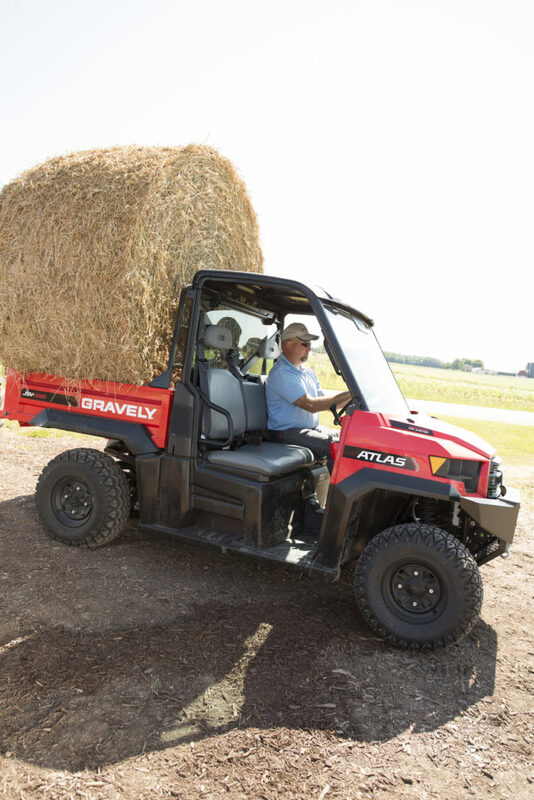 With a class-leading bed capacity of 1,250 lbs and 1,900-lb total payload, the Atlas JSV® holds its own, and then some. Our heavy-duty De Dion suspension minimizes sag to maintain full ground clearance even with cargo, tongue weight and towing maxed out.